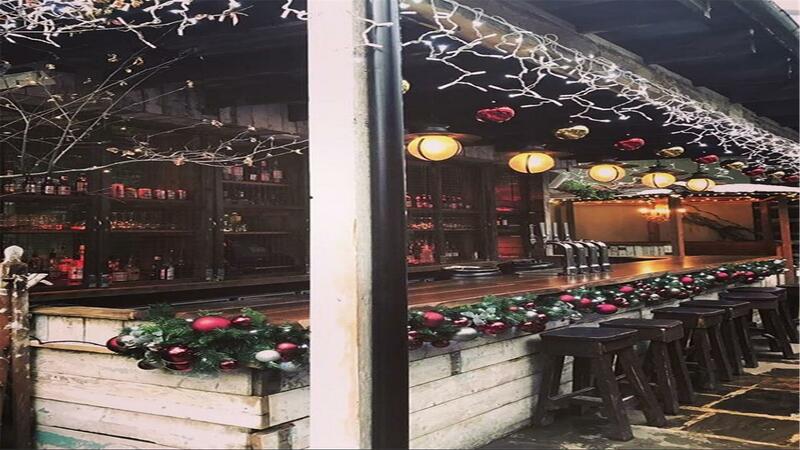 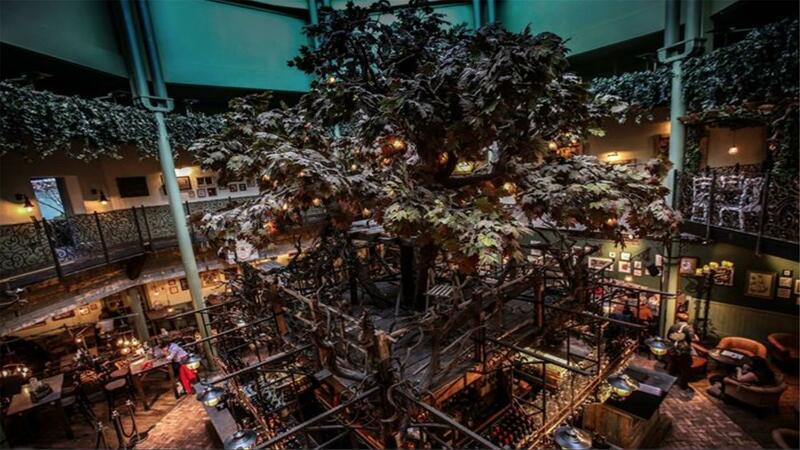 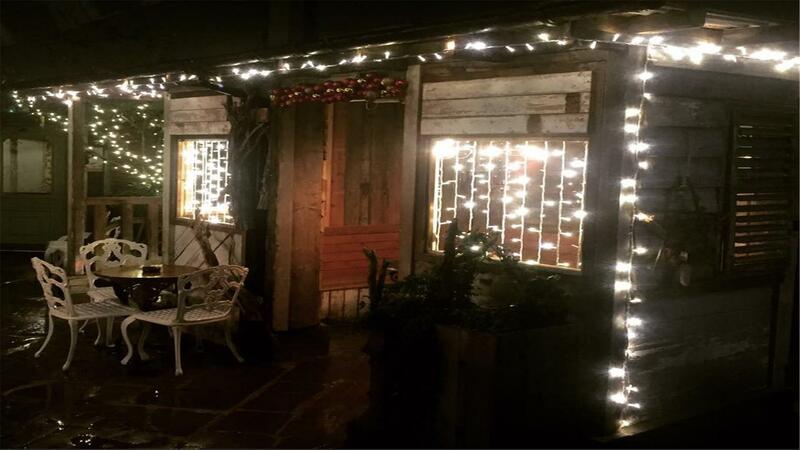 The Botanist - Newcastle is located at Unit 13 / 14, Old Monument Mall, Grey Street in Newcastle. 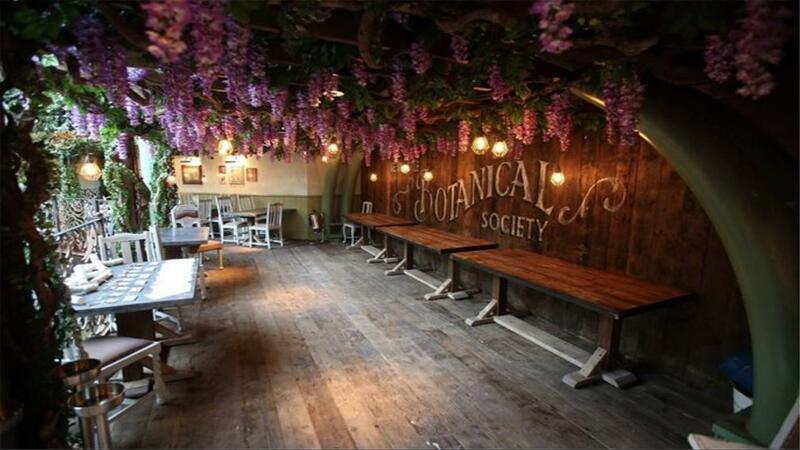 It offers a world-famous selection of botanical cocktails, craft beers and ales, Champagne and wine. 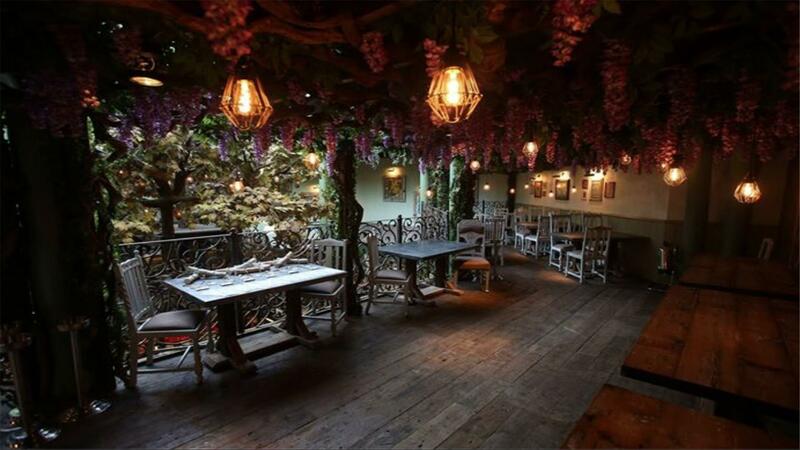 It is a suitable place for groups or parties.